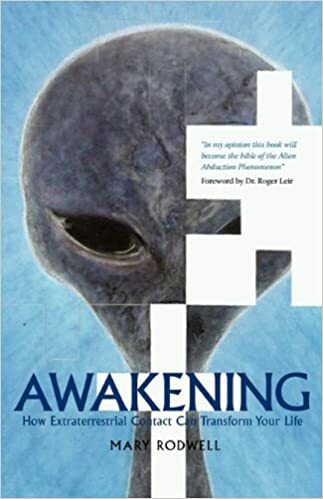 Click arrows on icons below to hear Mary Rodwell and the Lessins on Mary’s research on Extraterrestrial encounters and the gifts of autistic, ADHD, dyslexic, Aspergers, Indigos and Hybids to planetary ascension. Listen to “Mary Rodwell ~ 12-27-15 ~ Sacred Matrix” on Spreaker. Mary Rodwell, a Co-Founder of FREE and a member of FREE’s Board of Directors, is a counselor, hypnotherapist, ufologist, researcher, metaphysician, former registered nurse and midwife in the UK. She founded and runs ACERN (Australian Close Encounter Resource Network) and directs research on UFO and Contact phenomena. She researched and facilitated over 3,000 Contact Experiencers. She has lectured in the USA, Canada, Hawaii, UK and New Zealand and appears regularly in national and international media news programs. She is the author of numerous articles and a book entitled “Awakening: How Extraterrestrial Contact Can Transform Your Life”. Her website is: www.acern.com.au/ . Mary resides in Agnes Water, Queensland, Australia. Indigenous people have long spoken of the current shift that Planet Earth and humanity are passing through from 4th to 5th world consciousness. This shift involves upgrading human consciousness. 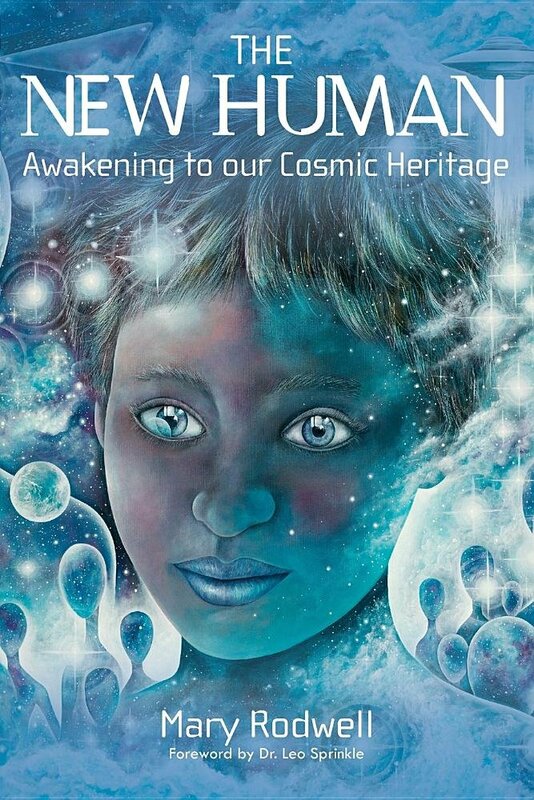 This is our evolutionary path, taking place gradually over several generations, helped along by higher evolved off-help creating Star Children.’ This process needs outside assistance for repair and activation of more DNA, hence the increased level of ET contact since the 1950s. The catalyst which started this program was the atom bomb that ended WW2, which also carries the potential to end humanity. Thus the off-planet intervention. But, Mary cautions, Earth-based agents block the evolutionary process of Star Kids and other people who experience genuine off-planet contact. Earth-based MilAb (Military Abduction) programs cause confusion, fear and distrust of genuine ETs. Real ETs give us positive assistance, wake us to multidimensional reality changes our lives, and bring us spiritual transformation and expanded awareness. Mary’s book includes a workbook that allows the “Experiencer” to outline extraordinary experiences contacting other-worldly phenomenon. Her research from thousands of regressions leads her to believe that contact is benign and can be illuminating. 10) 71% state that they are “CONTACTEES” and NOT ABDUCTEES.